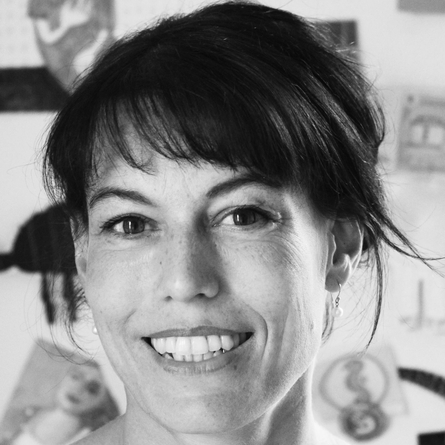 Antje Damm is a celebrated children’s writer and illustrator. Born in 1965 in Wiesbaden, Germany, she now lives with her husband and four children in a half-timbered house near Giessen. 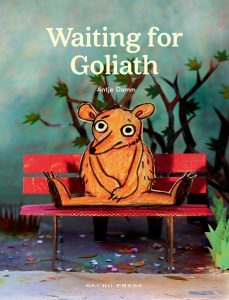 She has worked as an architect and has written and illustrated over a dozen books for children. 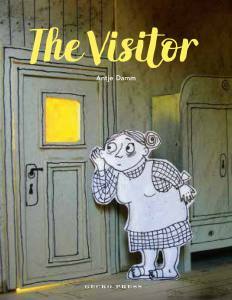 The Visitor, was selected as one of ten New York Times / New York Public Library Best Illustrated Children’s Books of 2018.